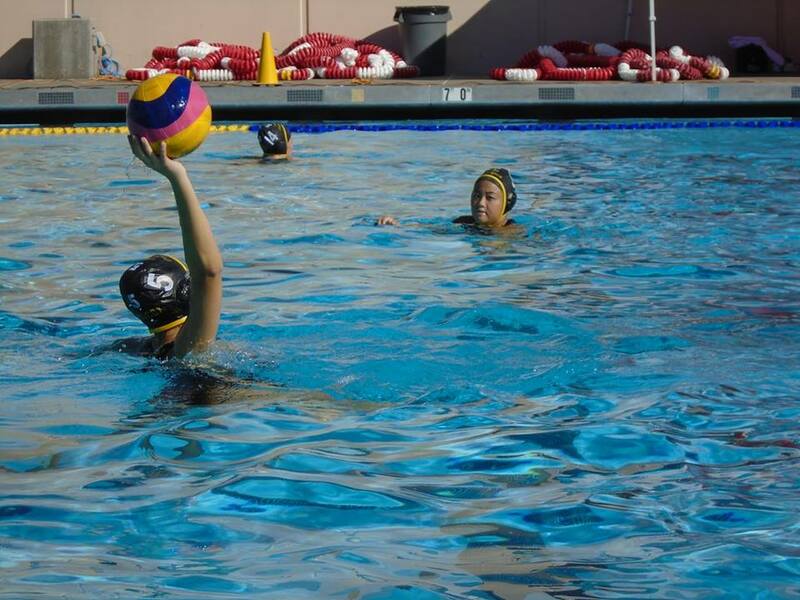 Last season the Wilcox water polo team finished an impressive 11-3 in the El Camino League. The Chargers nearly went on to win the league playoff tournament. Unfortunately for Wilcox fans, the varsity girls fell to Fremont 6-5 in the championship game. That championship loss would be the final game for Head Coach Scott Blake, who hands the reins over to Santa Clara native and Wilcox water polo alum Jake Paolinetti this season. Time will tell how the team looks in the water this season, but the first-year head coach faces the challenge of putting together an almost entirely new starting lineup. Six of the Chargers’ top-seven goal scorers last season graduated this past spring, including the top four. Not to mention, arguably the team’s MVP in goalkeeper Lindsey Laughlin who also graduated. The only returner who finished top-seven in scoring last season was Juliana Hartley, who finished fifth on the team with 12 goals. Hartley and Lipari combined for 19 goals last season, each playing in over 20 of the team’s 27 games. 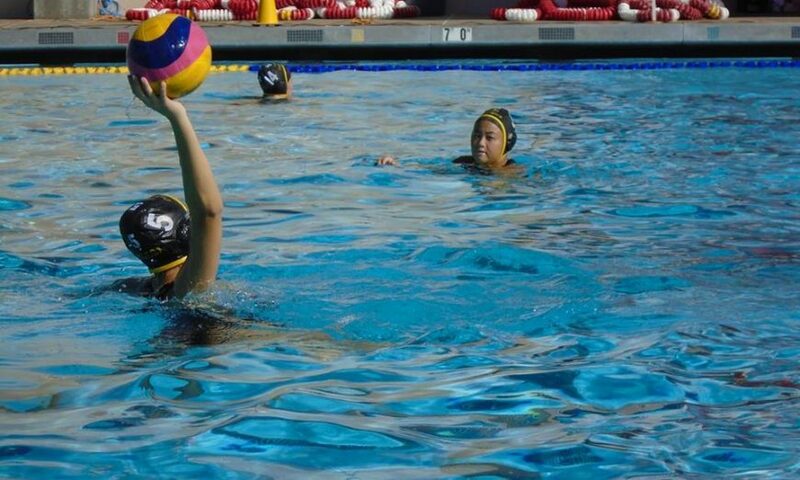 Only one other returner, Vicky Pham, played in more than one game last year for varsity. Pham appeared in 16 games and scored five goals. The high turnover rate will be a tough task for the Chargers, especially with their rival Santa Clara Bruins returning a number of their key players from last season including Kathryn Peak and Mariah Walker. Both Wilcox and Santa Clara will open their respective seasons on Tuesday, Sept. 4 with away games. The Chargers will be at Milpitas and the Bruins will be at Cupertino. Santa Clara and Wilcox will face each other for the first time on Sept. 13, which will be the fourth game of the season for both teams.